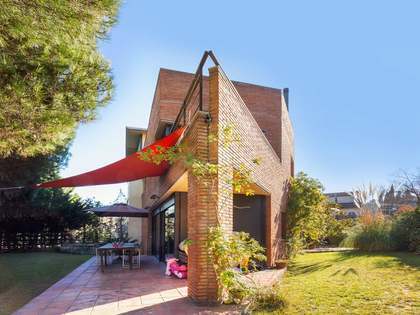 Valldoreix is a leafy residential area of Sant Cugat, found within the province of Barcelona and within commuting distance of Barcelona city both by road and rail. With a population of just over 8,000 inhabitants, Valldoreix is laid back and tranquil. It borders Mirasol to the north and Sant Cugat golf club and town centre to the east. 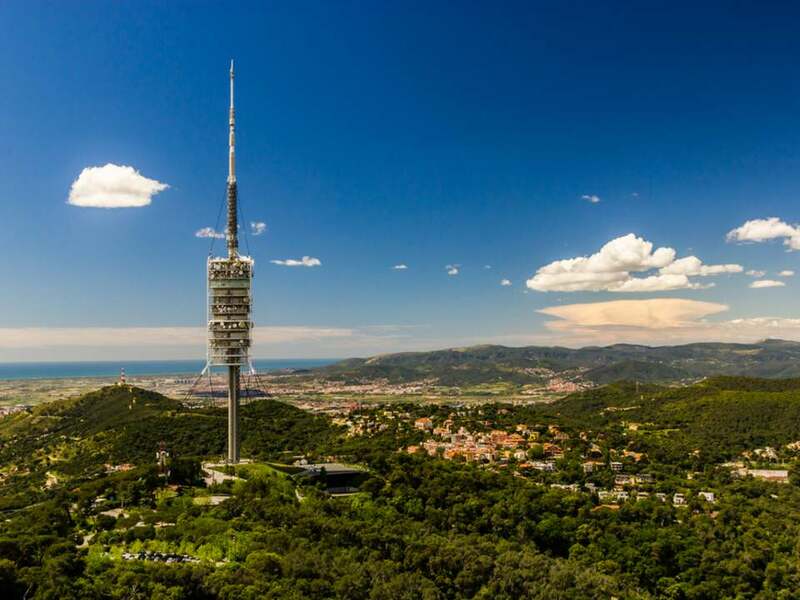 It is found nestled in a natural environment with the Collserola and Galliners mountain ranges offering a vast expanse of protected land to explore on foot or by bike, making this a very attractive area for lovers of outdoor pursuits. This rural yet well connected area offers all of the advantages of living in a peaceful, safe, green environment with the option of working in the city. From here there is easy access to the C-16 road and Vallvidrera tunnels for those driving into Barcelona and Valldoreix FGC train station offers frequent services to Plaça Catalunya, the heart of the city. 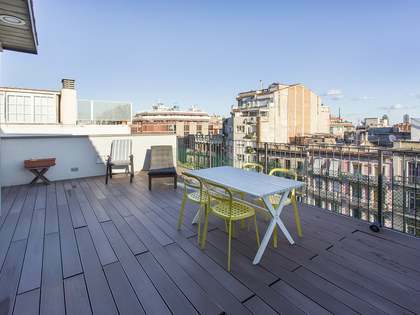 Not only does buying a house in Valldoreix mean enjoying easy access to the city of Barcelona but it also provides you with a wonderful natural environment to live in and return to after a long day in the bustling city. Here residents enjoy clean air and an excellent standard of living. Valldoreix real estate for sale and rent mainly consists of detached houses that are scattered across the hills, meaning that they often enjoy complete privacy as well as lovely leafy views and generous private gardens. The municipality of Sant Cugat del Vallés, which includes Valldoreix, has one of the highest income per capita in Spain. 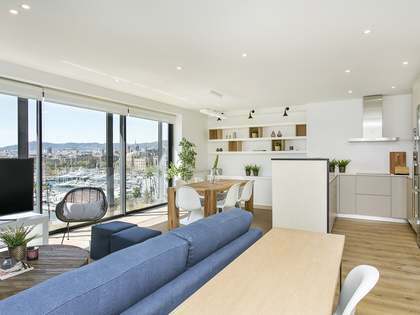 It is particularly suited to families that are relocating given the excellent infrastructure and family friendly atmosphere with a growing international community. 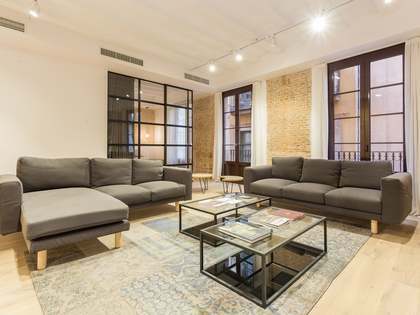 The centre of Sant Cugat is just 5 minutes away and offers a wide range of services including leading international schools, golf clubs and sports centres as well as many shops and restaurants serving excellent local and international cuisine. Whether you are looking for a detached villa or a smaller home in Valldoreix, Lucas Fox has what you need in our extensive portfolio of properties to suit all needs. Among the properties available for sale and rent in Valldoreix are Modernista houses with charming original features, apartments and stunning contemporary homes with large gardens and swimming pools. Here clients can opt for an impeccable, brand new modern home or an exciting renovation project with one of our lovely period properties. As Sant Cugat was once a summer holiday retreat for the Catalan Bourgeoisie many Modernista period buildings are found here with gorgeous vaulted ceilings, decorative stained glass window panes and mosaic floor tiles that will delight any client that appreciates unique architectural features and is looking for a home with historic charm. 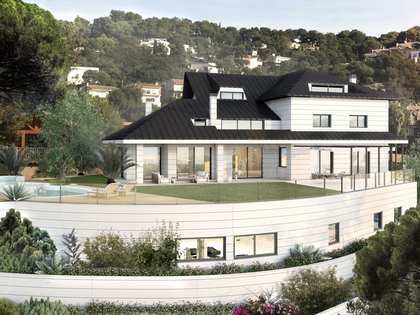 Valldoreix also offers plots to buy for self builds and outstanding contemporary villas with minimalist interiors and open plan living areas for the ideal family lifestyle. There are also smaller properties in Valldoreix of varying sizes and characteristics for all budgets. Whichever property you settle on, greeting the day with stunning green views and fresh clean air and returning home to the peace and tranquillity of Valldoreix with its birdsong and beautiful forests will undoubtedly enhance your quality of life. Browse through the exclusive properties on our web or contact our experienced agents to help you with your search for the ideal home in Valldoreix.